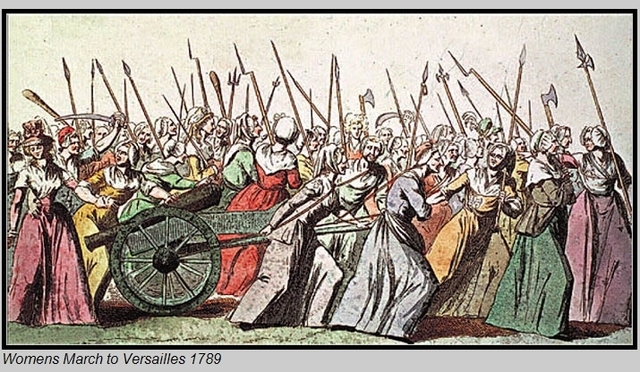 Etta Palm d'Aelders was a Dutch feminist that spoke out during the French Revolution. 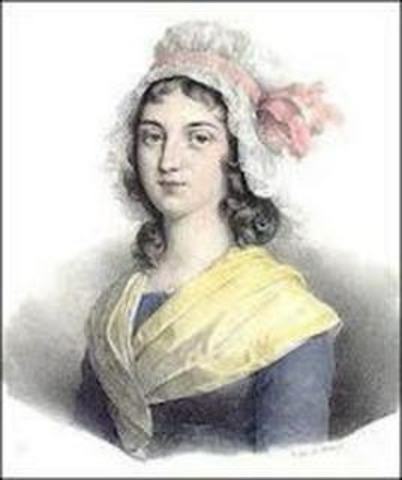 December 30th, 1790, she addressed the French National Convention with her speech "Discourse on the Injustice of the Laws in Favour of Men, at the Expense of Women". 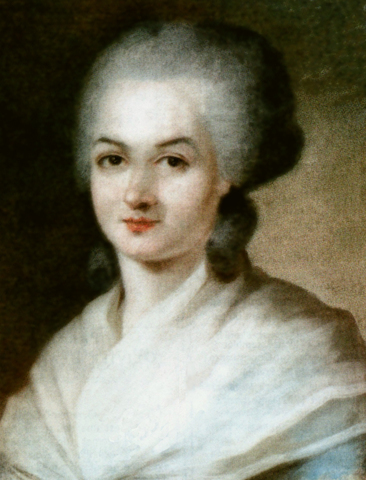 Olympe de Gouges (playwright) began to write political pamphlets and eventually created the Declaration of the Rights of Woman. Les Amies de la Verite was begun as the first all female women’s club, started by Etta Palm D’Aelders. it was basiclly the YMCA of the 1790's. they protected women from wife beating, divorce bill, equality, elimination of primogeniture. 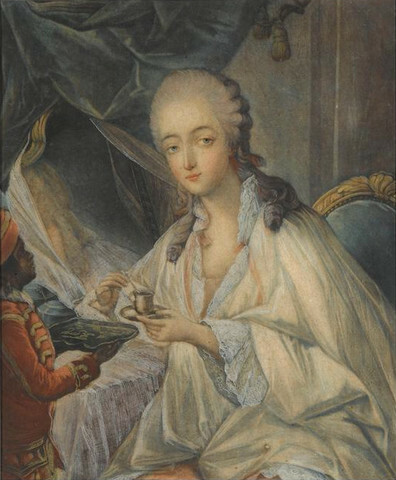 Madame Royale, or “Mousseline” as her mother Marie-Antoinette called her, was baptised on the day of her birth in 1778 in the chapel of the Château de Versailles. 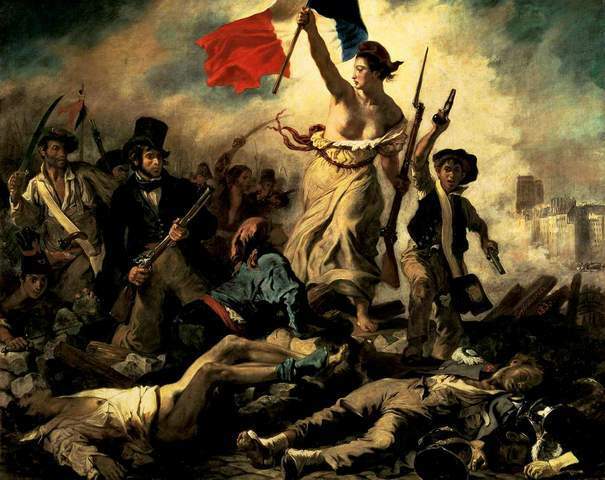 Several years later, in 1793, her parents were guillotined by the Revolutionaries. 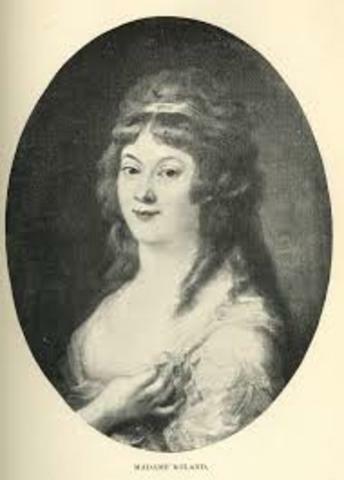 Marie-Thérèse Charlotte was not executed but imprisoned. 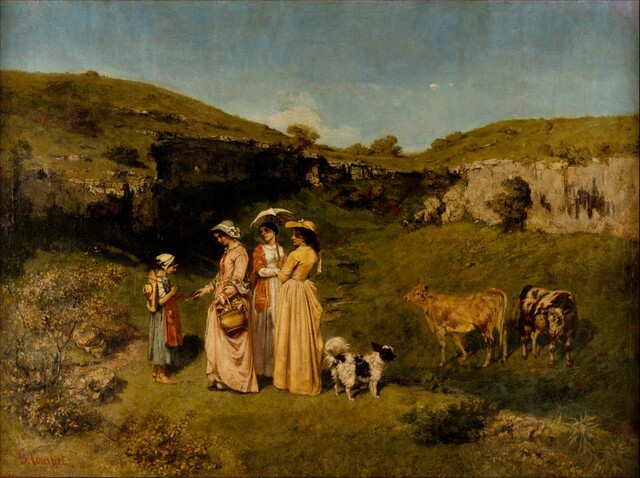 During her adolescence, she learned in her cell of the death of her aunt, Madame Elisabeth, the king’s sister, as well as that of her brother Louis. In 1795 the Austrian army secured her release. 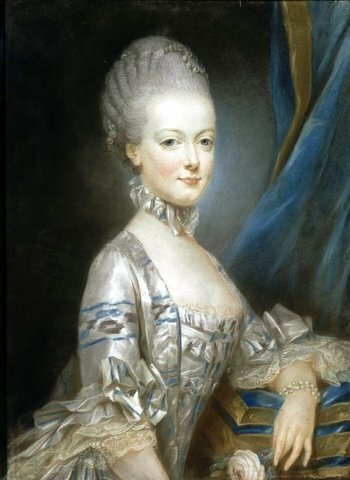 Marie Antoinette helped provoke the popular unrest that led to the French Revolution and to the overthrow of the monarchy in August 1792. She became a symbol of the excesses of the monarchy and is often credited with the famous quote "Let them eat cake," although there is no evidence she actually said it. As a 20-year consort to Louis XVI, she was beheaded nine months after he was, on October 16, 1793, by order of the Revolutionary tribunal. 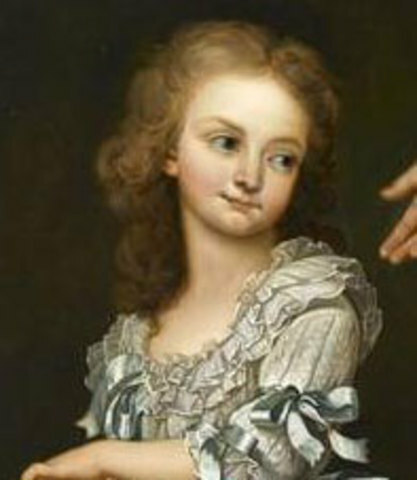 On the 8th of December 1793, Madame du Barry, the final mistress of Louis XV was taken from her cell in the Conciergerie, whence she had been transferred from the far more salubrious prison of Sainte Pélagie two days earlier and carried, struggling and shrieking for mercy, to the tumbrel that waited to take her to the guillotine.